This program was created with the realization that many times simple things such as access to $12 for a photo ID for clients becomes a large barrier. This program operates with DONATIONS only. This program works collectively with other agencies to meet unmet needs of clients—that left unmet would inhibit the client’s progress toward self-sufficiency. This program works directly with case managers, managers, and directors of other programs. A request from an agency/organization for a specific need can be made by emailing Andy Oquinn with a detailed story of the need and request. 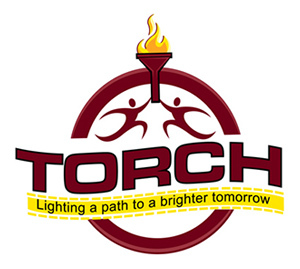 Many times TORCH uses grassroots efforts to have these needs met by citizens in the community, local churches, etc. Have a request for a specific need?